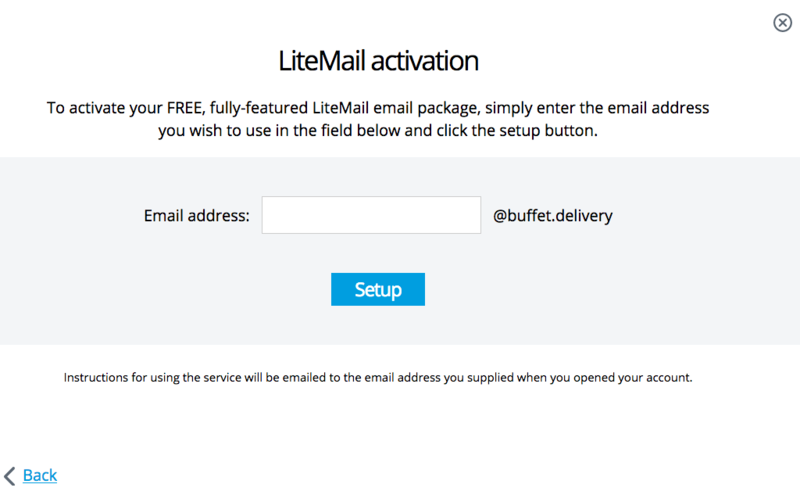 Every domain registered with Namesco comes with the ability to use our free Email service, LiteMail. 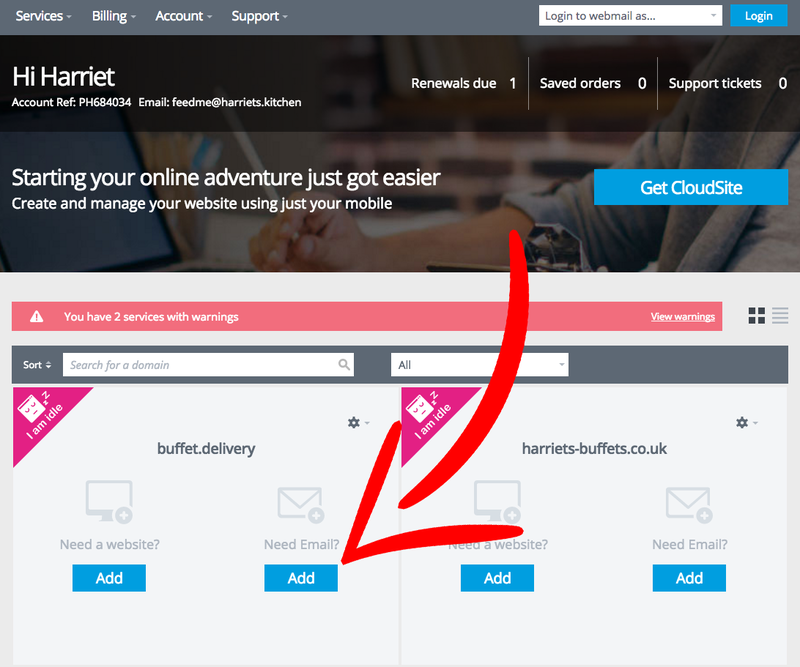 All that is left to do now, is add the first email address you wish to create for your domain, and click the Setup button. 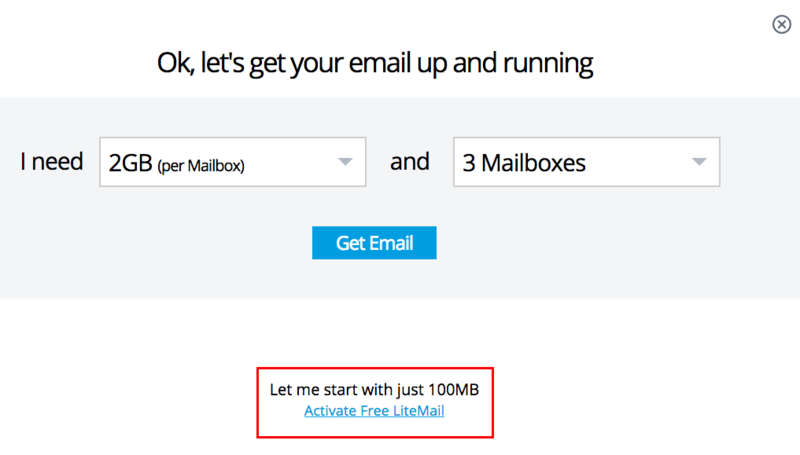 Once you select submit, our system will create your email account. When this process completes, the system will send out your login credentials for your new account to the email address registered to your account.